My name is Li Shao. I am a Senior Software Design Engineer in Test on the VC++ team. 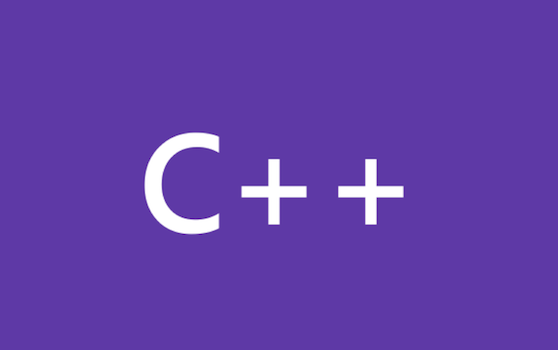 In this blog, I would like to share the performance enhancements we’ve made in VS 2013 Preview to improve the C++ IDE and build system.